All float glass contains some level of imperfection. 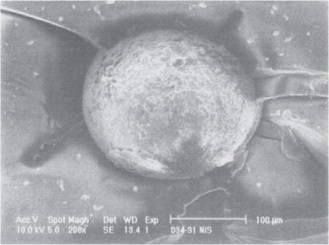 One type of imperfection is nickel sulfide (NiS) inclusion. 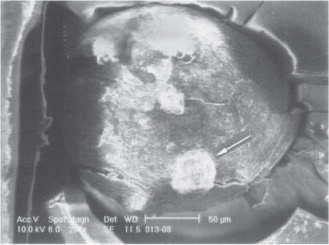 Most NiS inclusions are stable and cause no problems but there is the potential that NiS inclusions could cause spontaneous breakage in fully tempered glass. When glass is heat-treated to produce tempered glass, nickel sulfide inclusions change size from what is known as a low-temperature (LT) structure to a high-temperature (HT), crystalline structure.When cooled quickly, the NiS particle is unable to change completely back to its original form (LT). Over time, NiS may slowly convert to its (LT) form but with an increase in volume of about 2-4%. That increase in size can cause spontaneous breakage. Heat soaking is a process utilized to expose NiS inclusions in tempered glass before the glass reaches the field. It involves placing tempered glass inside a chamber and raising the temperature to approximately 290°C to accelerate the nickel sulfide expansion. During this process glass containing nickel sulfide inclusions will break inside the heat soak chamber, thus reducing the risk of potential breakage in the field. When glass breaks, it is typically due to thermal stress, edge quality, impact, wind or mechanical load. While breakage due to NiS are rare, it can happen without the presence of any other factors. The specifier must assess the risks and consequences of failure and spontaneous breakage when specifying tempered glass and determine if Heat Soaked Tempered Glass is required. Heat soaking will reduce the incidence of failure due to nickel sulfide inclusions, therefore reducing the legal labiality along with associated replacement, maintenance and disruption costs and the risk of the building being classified as unsafe. Heat Soaked Tempered Safety Glass is more expensive than ordinary Tempered Safety Glass, due to the additional processing. However, if a risk analysis indicates that the incidence of nickel sulfide induced or other inclusion failure should be minimized, Heat Soaked Tempered Glass should then be specified unless a suitable alternative is chosen (i.e. heat-strengthened glass or laminated glass). While the Heat Soaking process does not guarantee there will be no spontaneous breakage after glazing, it is a precautionary method for glass used in areas where safety from glass fallout is a concern and access to replacement panes is difficult. 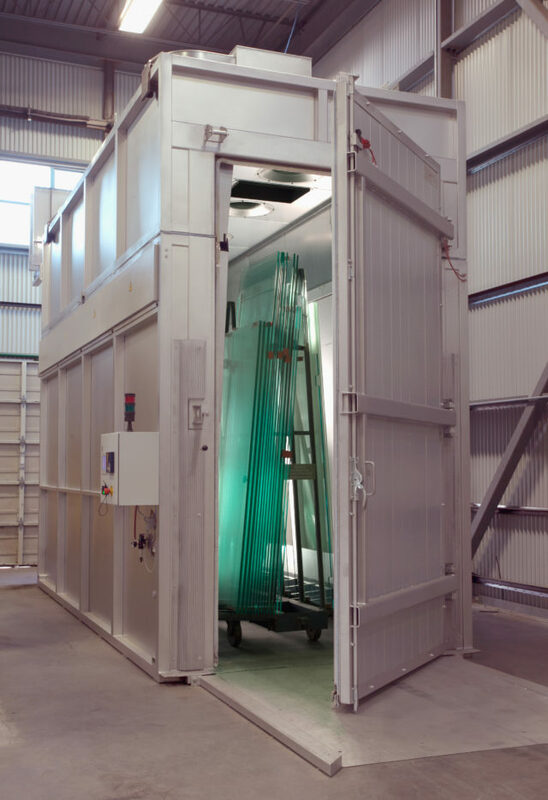 When compared to the alternatives or the actual cost of replacing broken Tempered Glass in the field, there is substantial justification for the cost of the additional Heat Soak process or alternative products.